The road is known to be long and treacherous, be sure to bring your wits with you! From developer Eyecon, we have the pleasure of introducing to you: Caravan to Cairo, an Egypt themed casino slots online game that plays across 5 reels and has around 243 different ways to come out on top, making it a very versatile to slot to experience. You can play this one from as little as 25p to around £50, so as you can see, there are plenty of opportunities to make some serious gold in this one! 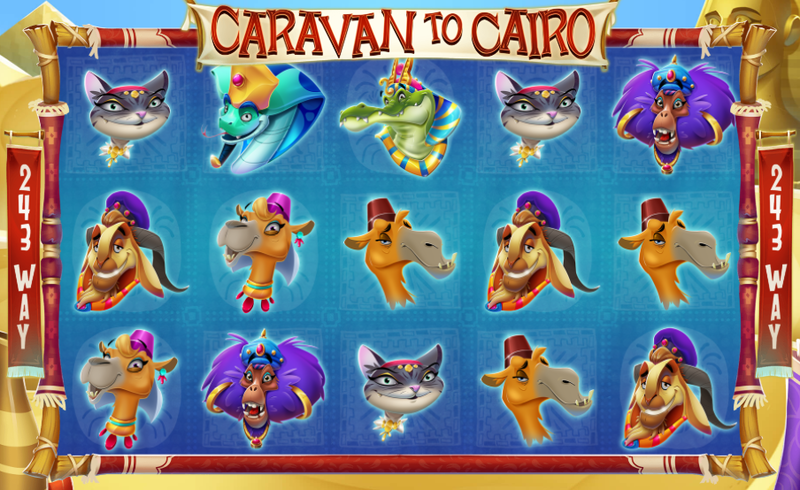 There are plenty of Ancient Egypt slots out there for you to choose from, so what makes Caravan to Cairo so different? You’ll have to check out the rest of the review below to find out for yourself, or you could do the smart thing and play a couple of spins and see if it’s for you! Visit here to read more about Caravan to Cairo and other fantastic games! See more promotions and offers available at Slotsbaby.com. If you are a fan of ancient Egypt slots then you’ll find that Caravan to Cairo covers a lot of bases. We can’t get enough of this slot for various different reasons. Symbols in this one take the shape of various different low and high-value symbols. Symbols are matched in the same left to right orientation that you should be used to by now if you’ve played any number of online slots before! Free Spins: Free spins are earned only through the matching of scatter symbols outright. The amount of scatters you match will depend entirely on the amount of free spins you earn. 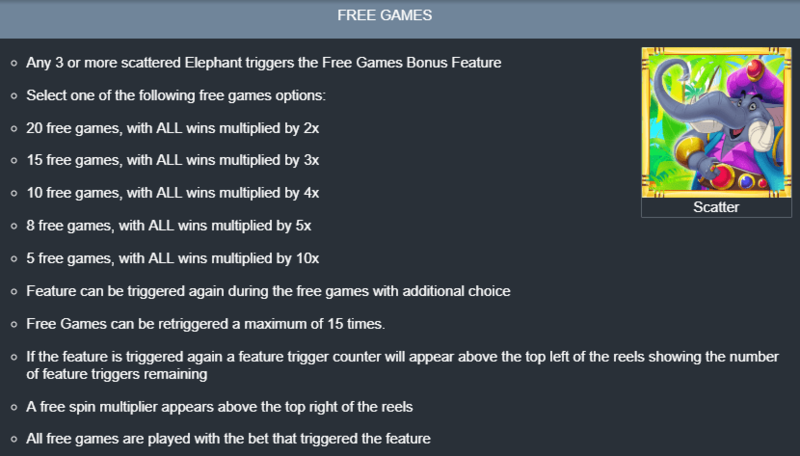 Multipliers come with free spins which is what makes them so valuable to begin with! Wild: The wild symbol will be instrumental in getting to the free spins initially. Wilds will substitute for all other symbols bar the scatter, and the scatters are needed for the free spins! Remember that. Play more slots games online here at Slots Baby. Caravan to Cairo is unlike most ancient Egypt slots in that this is actually entertaining! If you are looking for a slot to check out with a tonne of upside, then this will be the one for you. Eyecon have outdone themselves yet again, which isn’t the first time we’ve said that and we doubt it will be the last.